Welcome to The Bowling Green Inn. 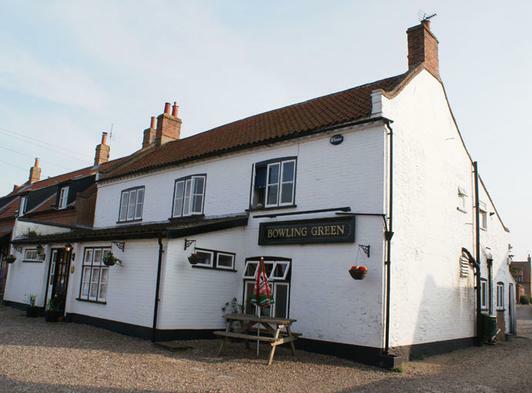 The Bowling Green Inn is said to be the oldest pub in Wells with records of landlords going back to the 1673 although it is thought to have existed even before that. 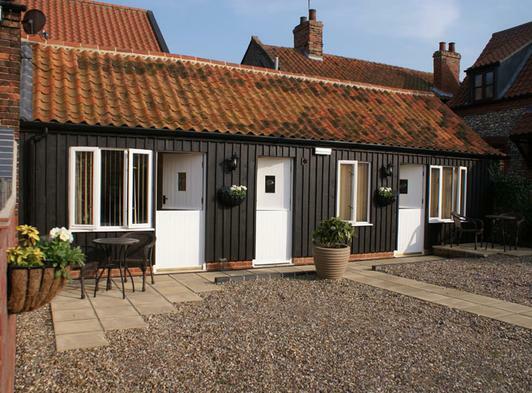 Our Bed and Breakfast rooms are situated in a converted barn with lots of character set behind the pub in a quiet location. Take a 10 minute walk to the beautiful Quay, then in the evening sit comfortably and dine in The Bowling Green Inn with its friendly atmosphere. 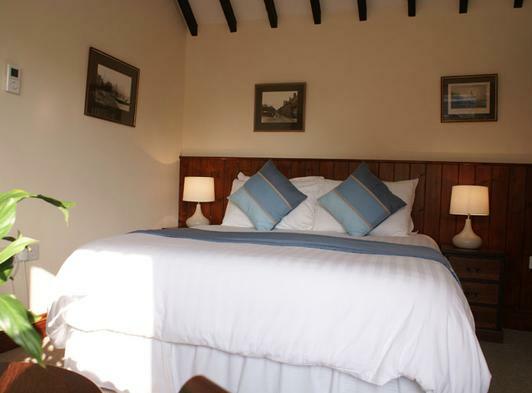 There are 2 rooms, both with ensuite bathrooms, which can either accommodate a double bed or twin beds. Our largest room can also accommodate a small family with 2 single sofa beds. 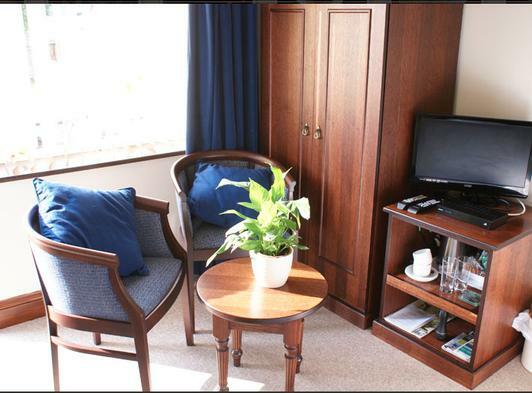 Each room is supplied with Coffee and Tea facilities. LCD TV with DVD player and Free-sat. There is car parking in front of each unit. A choice of Full English or Continental Breakfast is offered. 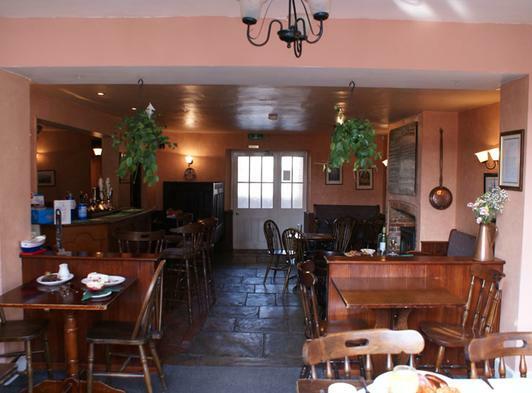 Open throughout the year, we offer traditional home cooked cuisine in a relaxed and comfortable pub setting. We serve a delightful selection of local ales and wines from around the world. You can enjoy a light bite and a cool glass of wine in our secluded beer garden when the sun shines. Or on the other hand, when the wind is a bit nippy, sit by the blazing log burning fire with a glass of your local Woodforde’s Wherry and a plate of beer battered haddock chips and mushy peas. We are a family orientated pub and welcome children. We have a children’s menu with all the usual favourites. 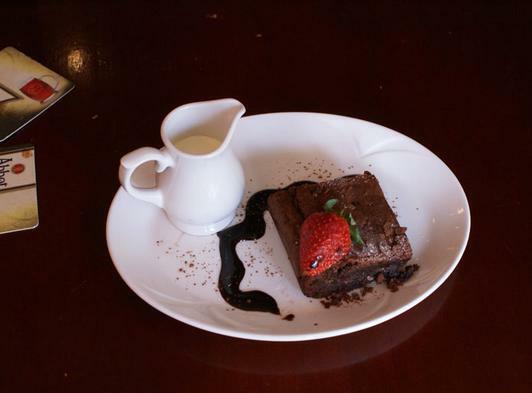 If they feel that the normal menu is for them we can offer some of the meals as ½ portions. Our menu changes regularly and all of our food is home cooked using locally sourced fresh seasonal food, where possible. Dogs are allowed in the pub. For all restaurant and Bed and Breakfast bookings please contact us on 01328 710100, Email us via the Contact form on this page, more information can also be found on our website.